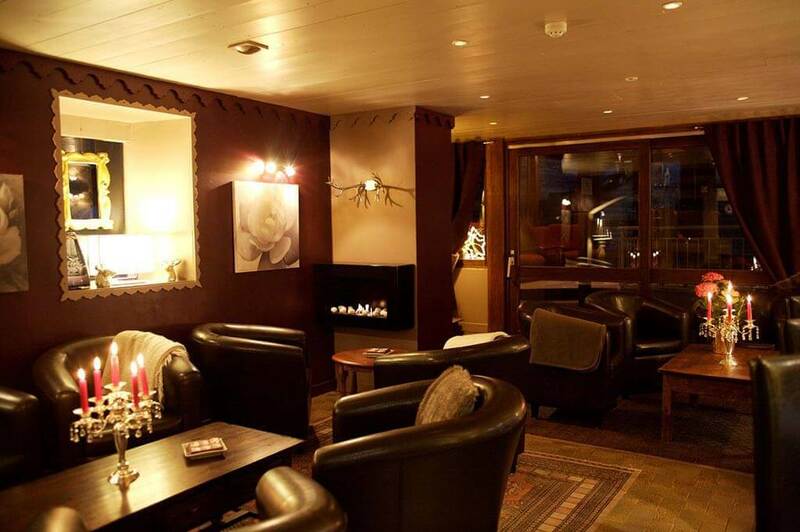 Ski in and out to within only 20 metres (snow conditions permitting), our traditional hotel with indoor/outdoor heated swimming pool has a personal, welcoming and uniquely charming atmosphere. This officially rated 3-star hotel – with 24 ensuite bedrooms, comfortable bar, poolside lounge and tasty French cuisine – is a perfect choice for couples, families and small groups. 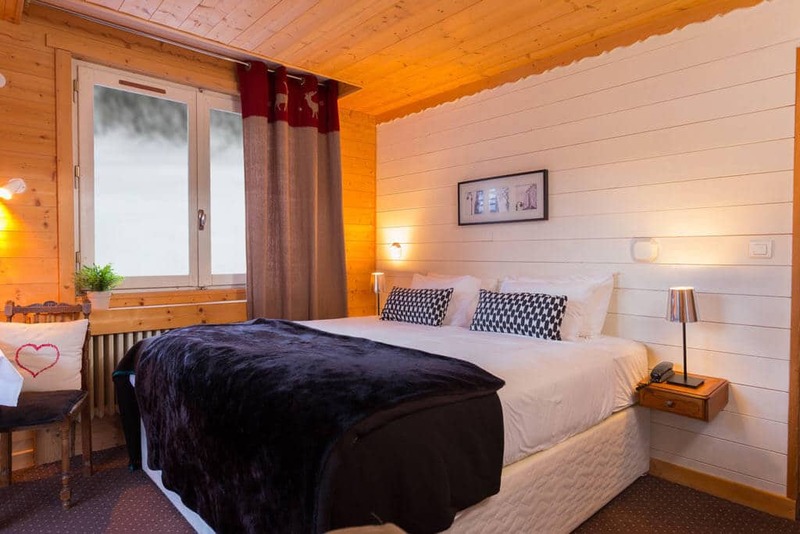 Whether staying for a full week or a short break, la Chaumiere offers flexible, good quality accommodation in a stunning location close to the centre of Morzine. 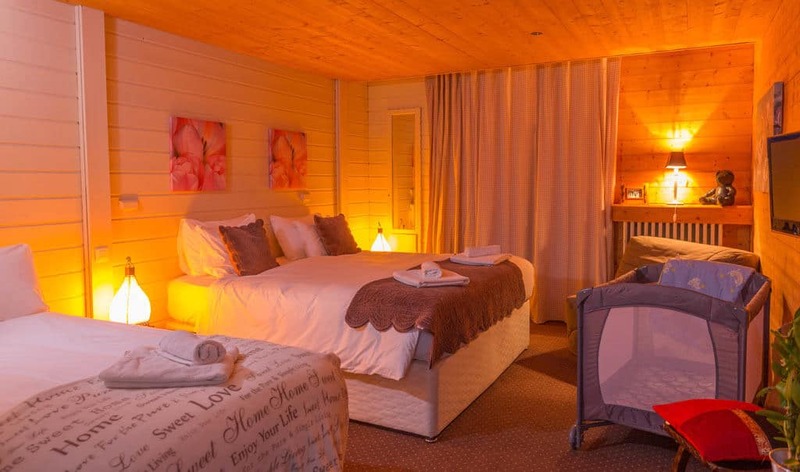 Boasting a ski in / ski out location (conditions permitting) and small heated swimming pool, la Chaumiere is one of Morzine’s most authentic and highly revered hotels. Set at the foot of the Pleney mountain immediately below one of the main ‘home runs’, it is possible to ski to within 20 metres (snow permitting) whilst the Pleney cable car and village centre are a 10 minute walk or quick in-house shuttle ride away. 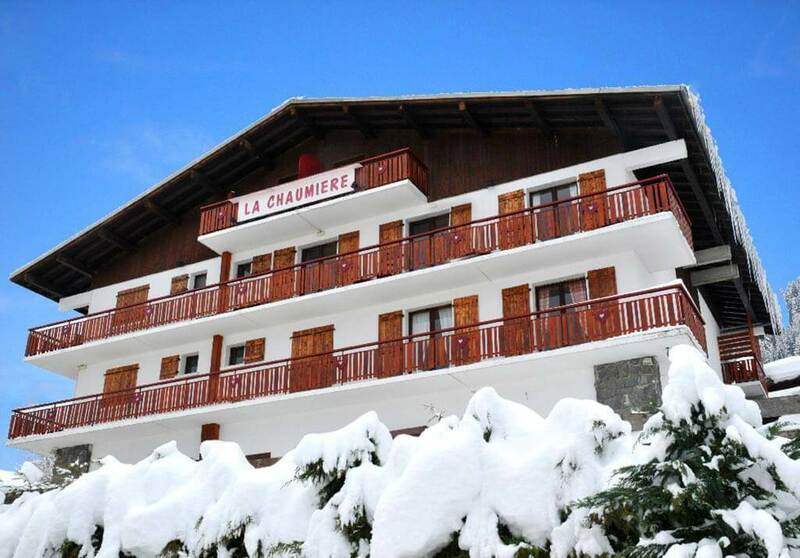 The charming Hotel la Chaumiere is an ideal choice for small groups, families and couples keen to ski from the Morzine / Les Gets area back to the front door, if conditions and ability level allow. Simply Morzine also offer an efficient on-call skiing minibus shuttle service. Guests also benefit from a resort representative to welcome, assist and advise during your stay to help ensure your holiday runs as smoothly as possible. It is impossible not to notice a genuine labour of love at la Chaumiere. 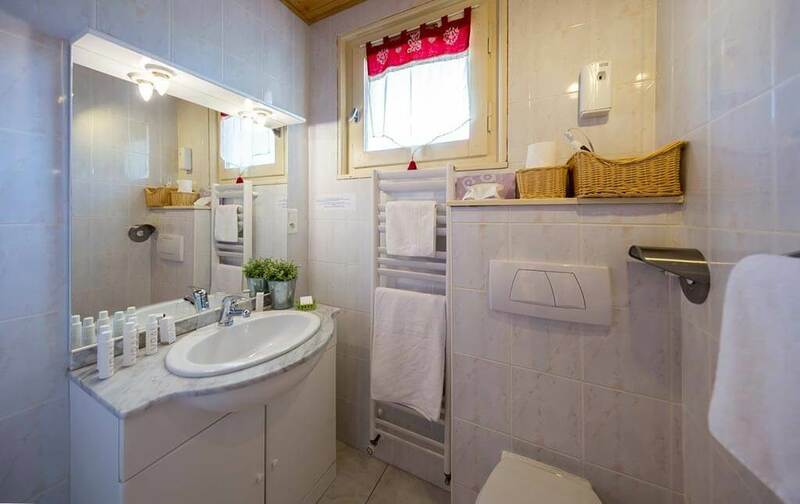 This is a small “shabby-chic” 3-star hotel defined by its owners, the wonderful Blanchi family, who will personally welcome you warmly into their cosy mountain abode. Husband and wife team Michele and Franck (alongside daughter Margot and son Julien) work tirelessly to create a special place to stay. 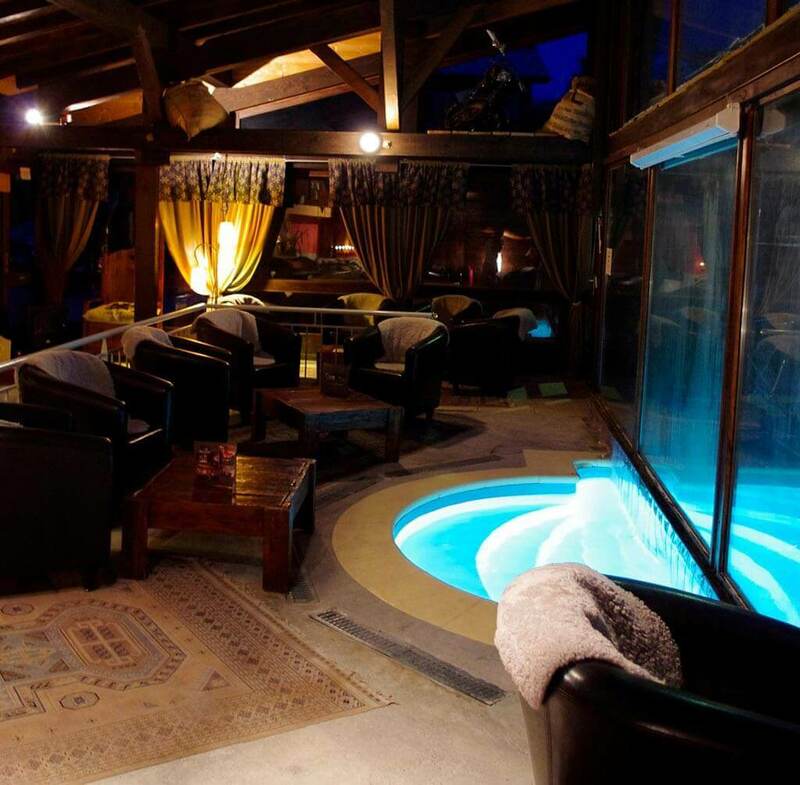 This is a hotel like no other in Morzine. 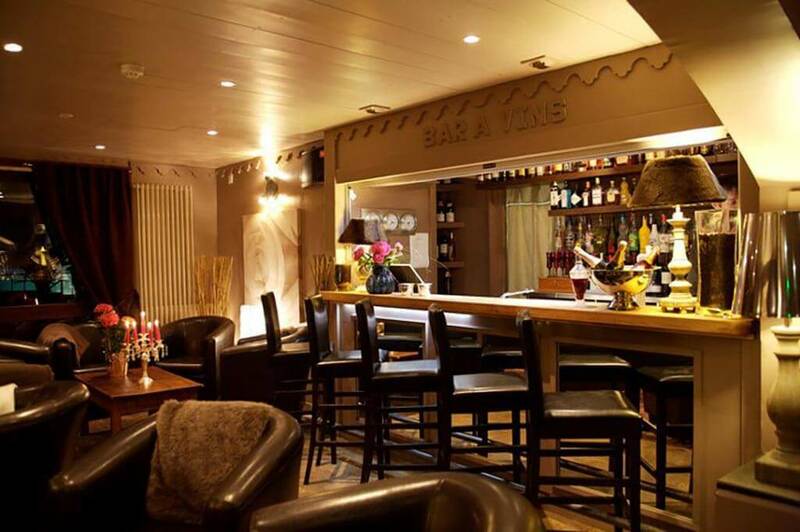 Step in from the snow where Michele and family will greet you in the bar/lounge, a sociable space with comfortable seating and modern abstract paintings. Here, husband Franck, a typically tough, rugged and passionate ‘mountain-man’ with a firm handshake, will be delighted to serve post swim or pre-dinner drinks, or, lend an ear to more elaborate alpine tales of wit. 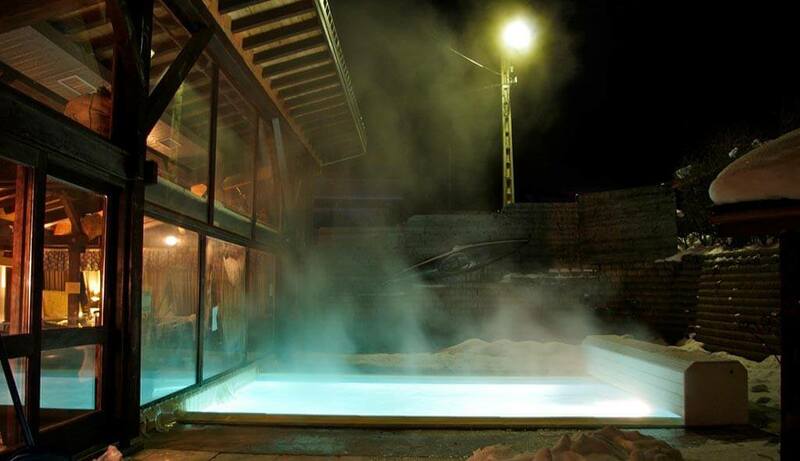 The popular indoor/outdoor heated swimming pool is rather like an extremely large outdoor hot-tub and ideal for a fresh-air dip. 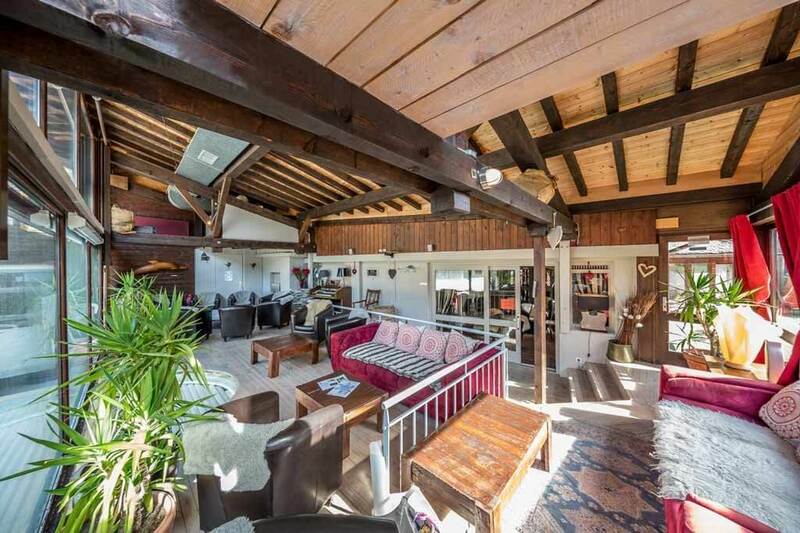 Inside are further seating areas with space to entertain and relax. Food and drink is of utmost importance. 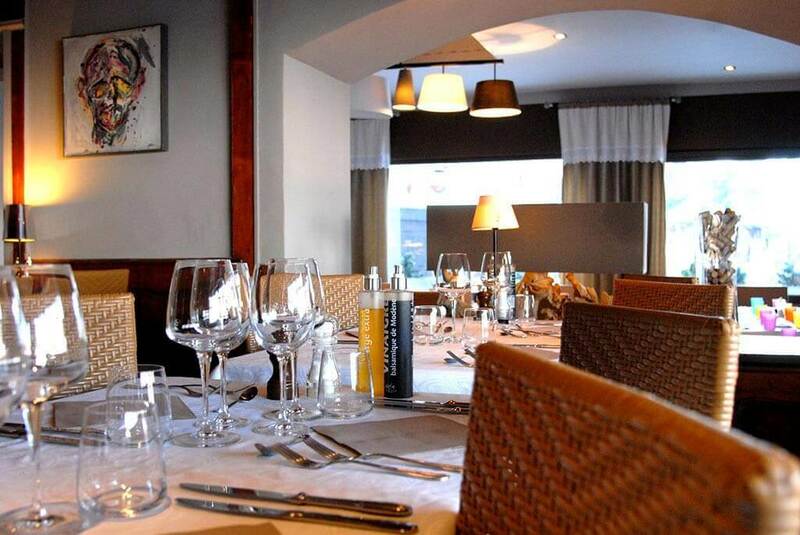 Michele and Franck place emphasis on the quality of their classic home-made French cuisine. The hotel’s restaurant is elegant and sophisticated, where time is taken to enjoy the dining experience and nothing is rushed. The buffet breakfast is equally generous and designed for hungry skiers ready to enjoy a day on the mountain. 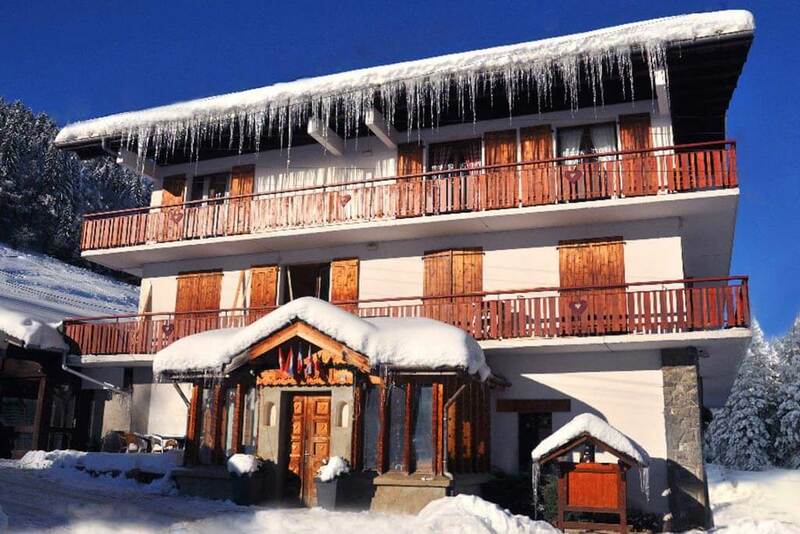 Each of the hotel’s 24 bedrooms are tastefully furnished and have everything you need on a ski holiday. Many beds are ‘zip and link’, hence can be made up as twin or double – or choose from larger triple and family quad rooms which are perfect for families. 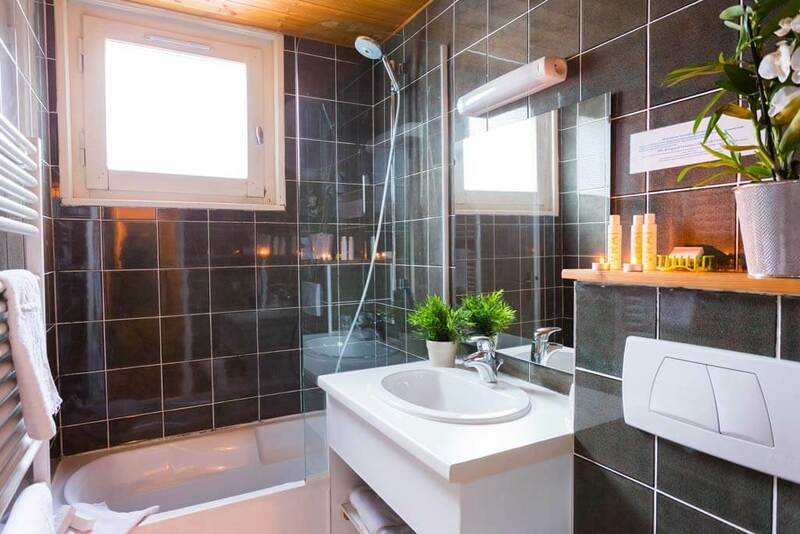 All bedrooms have small ensuite facilities. 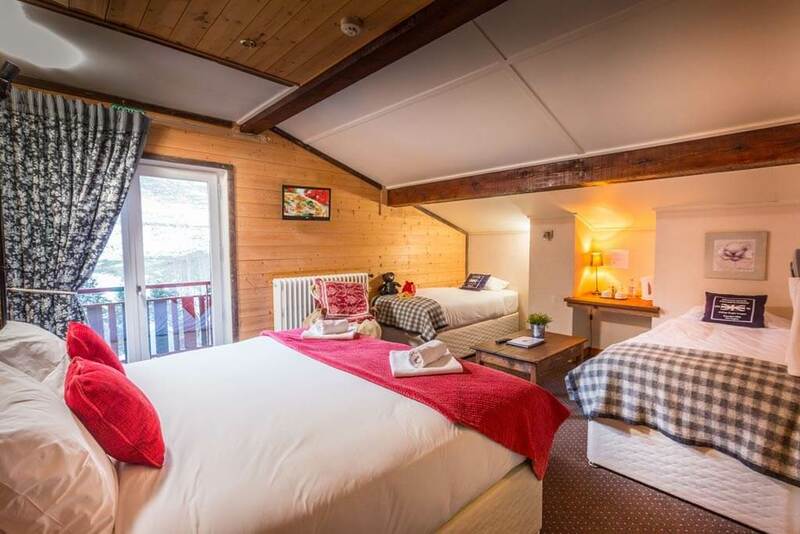 Bedrooms are adequately sized for mountain accommodation, immaculately clean, and equipped with television, WiFi, kettle, bathrobes, telephone, hairdryer, heated towel rails and a shared balcony – some with wonderful mountain views. There is a ski store, car park with underground and covered parking and a garden. 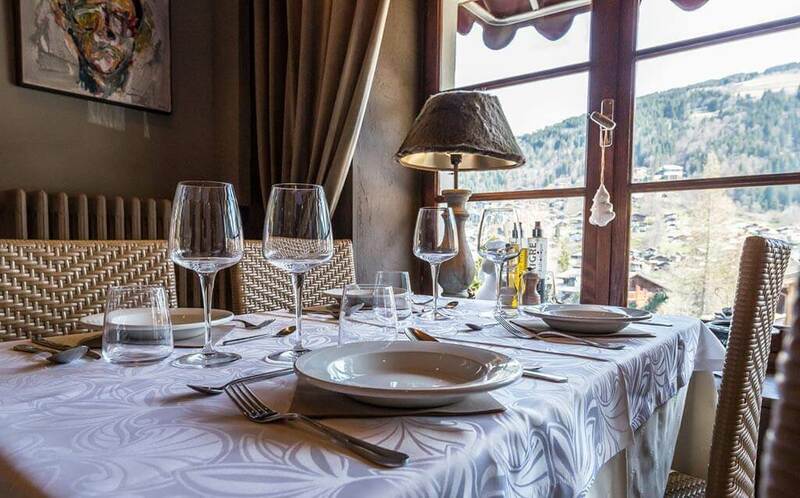 Originally dating back to the 1930s, Hotel la Chaumiere is a quirky small ski hotel with the intimacy of a private home. Simply Morzine is proud to work in exclusive partnership with our friends and neighbours, Michele, Franck, Margot & Julien Blanchi. La Chaumiere is genuine French ‘home from home’ and splendidly unique.